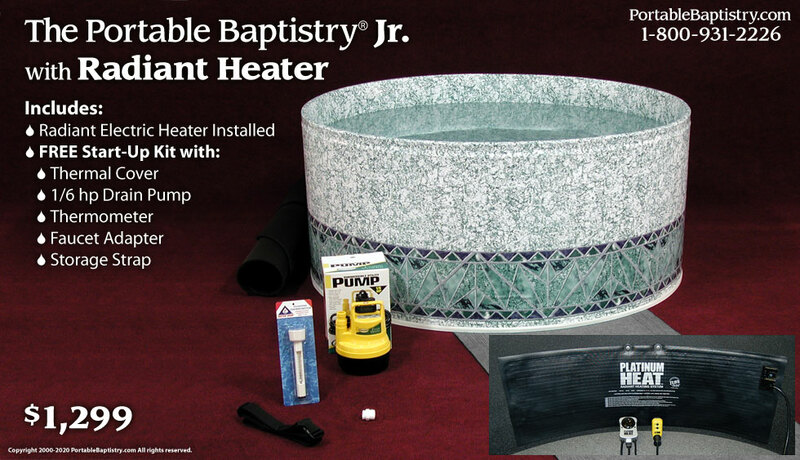 This Portable Baptistry Jr. Package features the Platinum HEAT Radiant Heater. 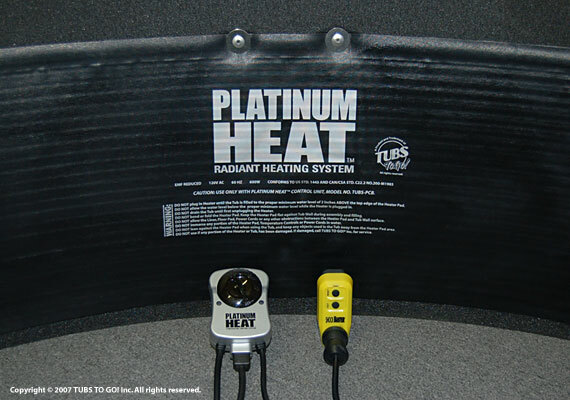 The Platinum HEAT Radiant Heater heats the Portable Baptistry Jr. in approx. 24 to 36 hours. 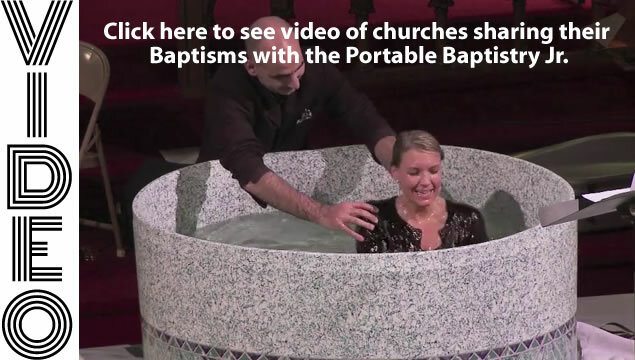 by radiating heat from a specially designed thermal heat pad permanently built into the wall of the Portable Baptistry Jr. 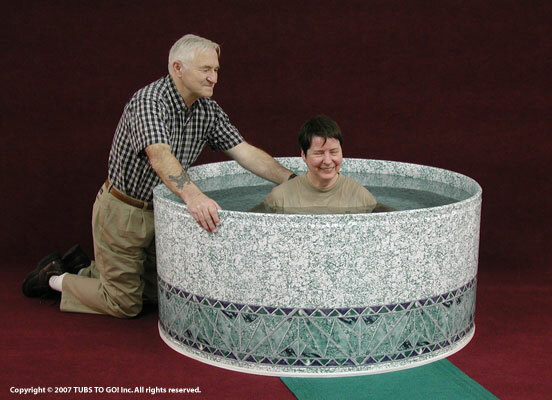 The Platinum HEAT is specially made for the Portable Baptistry Jr. and requires factory installation at time of Portable Baptistry Jr. purchase. The Ground Shipping Charge for this item in the continental US is approx. $75.